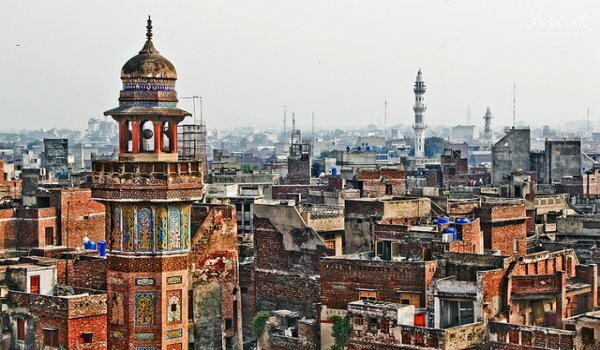 Lahore – More than 1,500 illegal developments are under construction in The Walled City of Lahore. As per details, construction and demolition of any kind is banned in The Walled City of Lahore since 2008. But due to the collusion of influential people, MNAs/MPAs and land mafia, illegal constructions are underway in The Walled City. The Walled City of Lahore Authority has started gathering information on these illegal constructions but no action has been taken against the culprits so far. As per details, the authority will only be able to carry out an operation against these illegal constructions once it has conducted a thorough survey of the area.